Has a new bar been set for wearable technologies? 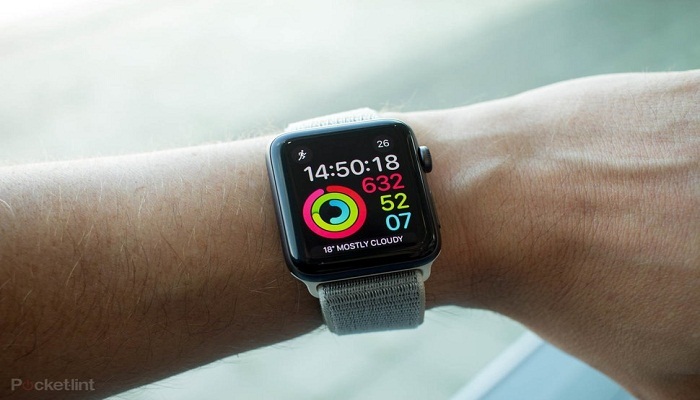 An Apple Watch may detect heart rate irregularities that subsequent medical tests confirm to be atrial fibrillation, according to preliminary findings from a new study. Afib is often undiagnosed since it might not cause noticeable symptoms, but it contributes to 130,000 deaths and 750,000 hospitalizations in the United States each year. New results from the Apple-funded Study which have not been published or peer-reviewed were presented Saturday at the American College of Cardiology Scientific Session in New Orleans. "The study's findings have the potential to help patients and clinicians understand how devices like the Apple Watch can play a role in detecting conditions such as atrial fibrillation," Dr. Mintu Tukahia, co-principal investigator and associate professor of cardiovascular medicine at Stanford Medical School, said in a statement. The findings suggest how wearable might help to detect conditions before they strike, the researchers say.